My husband has been hunting deer since he was 8 years old. When I first met him at the age of 15, I was absolutely entranced by the fact that his family never purchased ground beef from the supermarket. 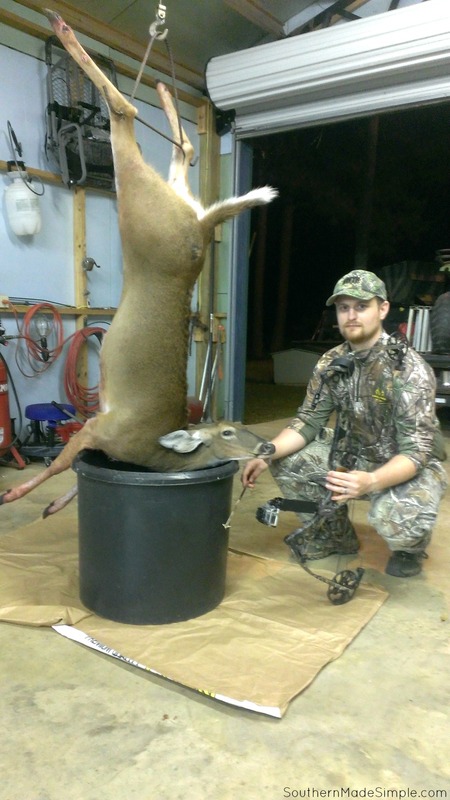 All of the meat that they ate (aside from chicken) was harvested straight from the field during their numerous hunts during deer season. My family never ate venison or any sort of wild game growing up, so getting to try new things and see a different perspective on hunting was always incredibly exciting to me. 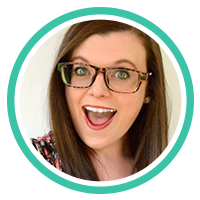 Hover over the image to shop products that make processing easier! Since getting married over 5 years ago, I’ve watched my better half suit up in his camouflage and head out into the woods more times than I can count. (I’ve even gone with him a time or two, believe it or not!) Even though I may not get to see him a whole lot during the stint of deer season, there are no words to adequately describe how proud I am of him for providing for our family in such a special way. In addition to hunting the deer, my husband and his father also do all of the processing themselves. 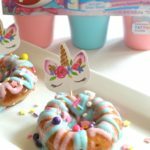 When I say that we’re a field-to-table family, it’s definitely meant literally! 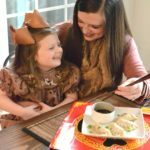 Providing food for our family through deer hunting has had some pretty sizable impacts on us over the years, so I thought I’d share four of the biggest reasons why having a field-to-table philosophy has changed our lives for the better! Next time you grab a processed roll or package of ground beef from the grocery store, take a look at the ingredients printed on the label. You’d think that the beef should only have one ingredient inside of it, but it may come as a surprise to you that those packages of meat are often loaded with numerous unknowns. Just the other day I picked up a package of ground chuck and read a small fine print statement printed on the back stating that the ingredients in the meat were sourced from four different countries. FOUR! I can’t even fathom as to why that is even necessary! To be clear, I am not at all making a stab at ground beef in general. I may be a part of a venison eating family, but I love feasting on beef from time to time. In fact, beef and chicken is pretty much all I had ever known for the first 15 years of my life! However, there’s just something so satisfying about knowing exactly what’s in our ground meat (nothing but venison, a little added pork fat and seasoning,) and it’s simply because we did it ourselves! No middle-man processor, no unknown chemicals, just pure ground goodness straight from the field! To make at-home processing easier, we use LEM™ Products to help us get the job done. 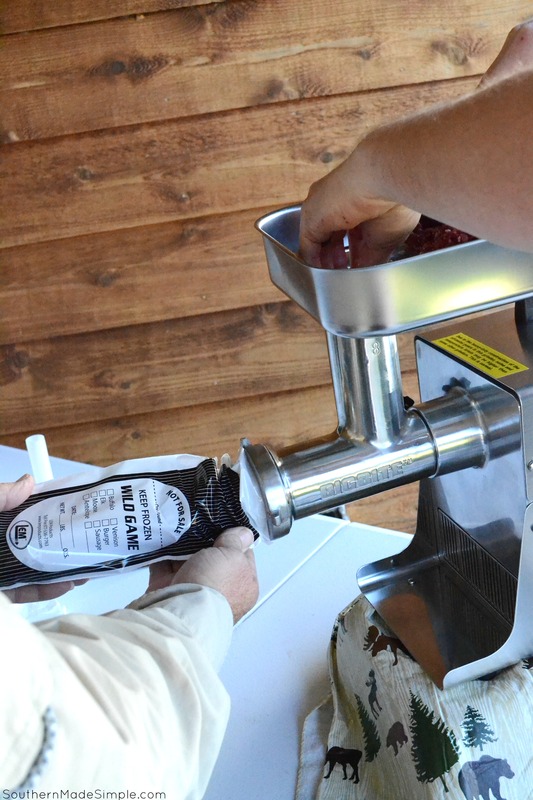 The Big Bite® Grinder is the golden goose in the processing equation, as it’s the key to making sure the venison is perfectly ground and bagged within a matter of just a few minutes. 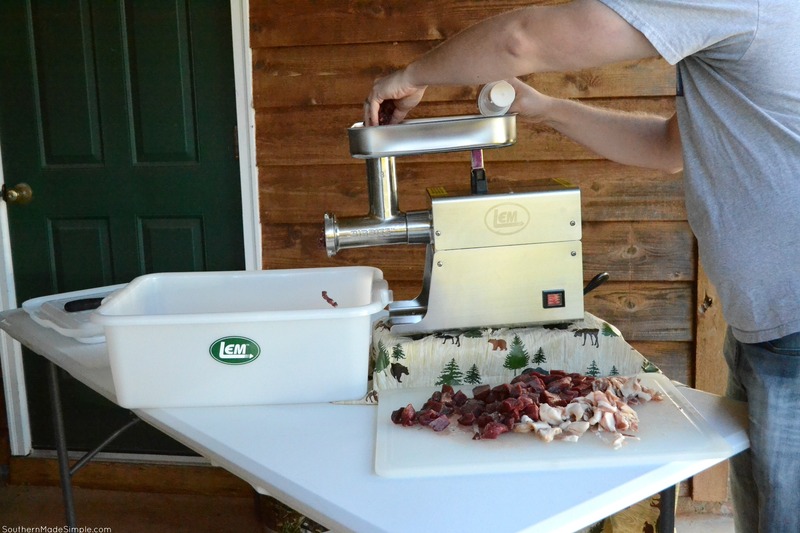 The Big Bite® Grinder technology allows the auger to take larger bites of meat so that it moves into the grinder quicker than other grinders. This is particularly nice, as it ensures larger cuts of meat faster without clogging up the machine. 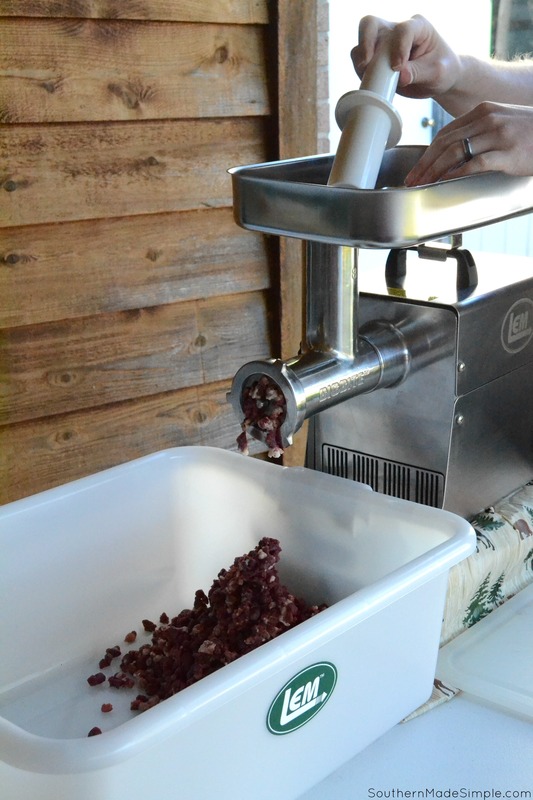 The auger also pulls meat through instead of having to push it through, and the grinder itself is quiet, durable and comes with a 5 year warranty! If you’re curious about the how-to process of using the Big Bite® Grinder, check out this video to get a full view of all of the bells and whistles it has to offer! Navigating the LEM website is a total breeze. 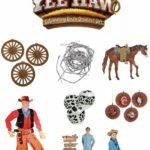 All of their products are well sorted into different categories so it’s easy to find exactly what you’re looking for. 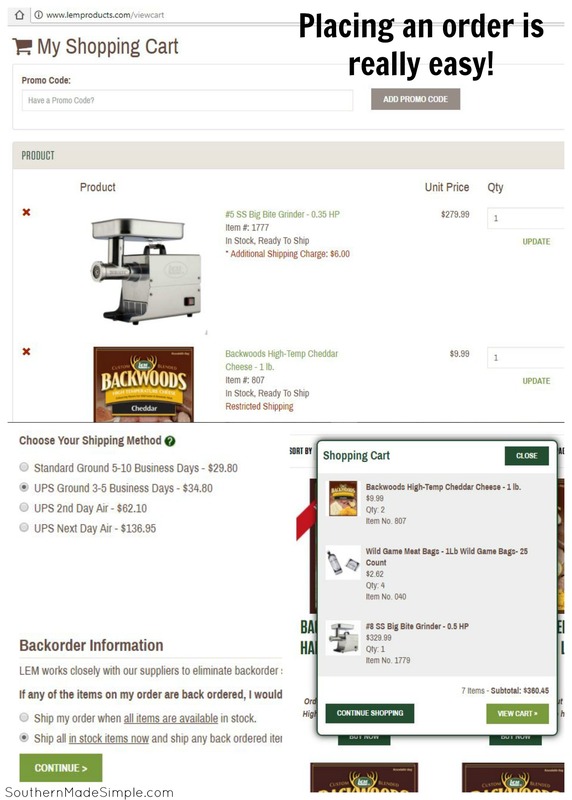 In addition to our Big Bite® Grinder, I also picked up a few wild game meat bags, a package of Backwoods High-Temp Cheddar Cheese to mix into our ground meat, and a tote to store the ground meat in between each processing time. Another huge advantage of wild game hunting is that we’re able to feed our family off of the deer that are killed during hunting season for the entire year. It’s a really comforting feeling knowing we’re thoroughly stocked on meat to feed our family, and I love that I no longer have any need to add ground meat to my shopping list at any point during the year (except for the times when I buy ground turkey, which I like to do to add a little variety in our diets from time to time.) When I need to fix a little somethin’ somethin’ for supper, I simply walk over to my freezer and grab a pound of ground venison to thaw out! While hunting wild game is certainly not free (the cost of ammunition, licensing, land leasing and hunting accessories can be rather high,) the overall savings when harvesting and processing the deer yourself is significantly higher than purchasing ground meat from the grocery store, or even taking a deer to a processor to have it processed there. 4. 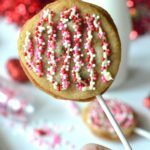 It’s So Darn Delicious! When venison is prepared properly, it can be rather difficult to taste any difference in ground beef and ground venison meat. 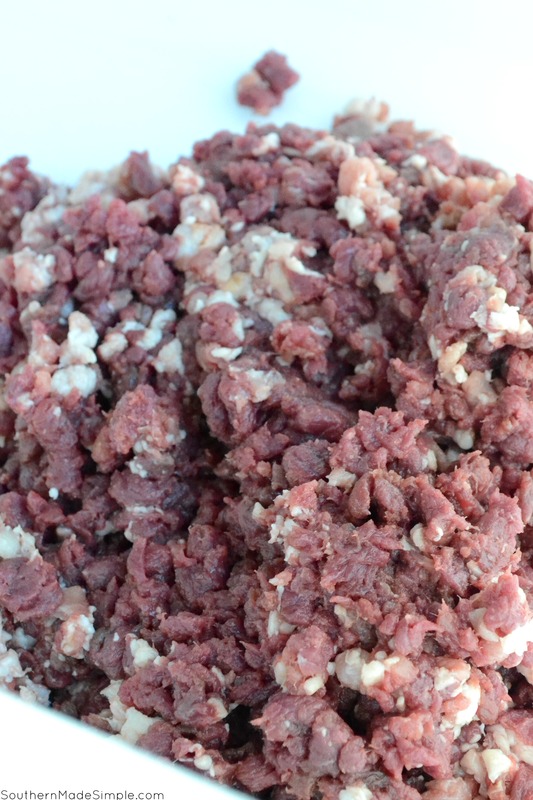 When we process each deer, most of the meat that we use is turned into ground “hamburger” meat, but we also cut out sections of backstrap and tenderloin to eat. Adding in some extra seasonings and a little Worcestershire sauce into the mix can really take venison to a whole new level of goodness, and eliminates the “gamey” taste that you can sometimes find in the meat. 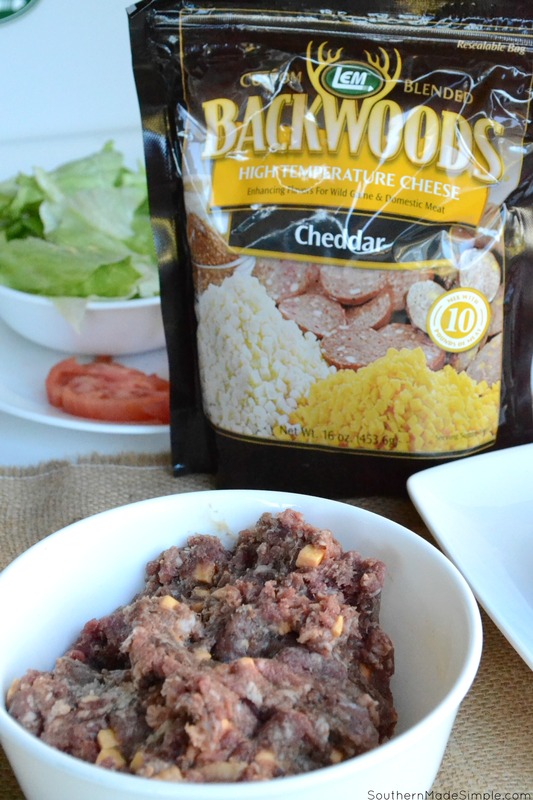 We’ve really been loving the LEM Backwoods High Temp Cheddar Cheese that is added straight into freshly ground venison meat. It holds up really well when cooked on the grill, and adds some seriously delicious cheesy goodness that we can’t get enough of! You can find all sorts of seasoning and add-in’s when shopping at LEM’s website by hovering over the “seasonings” section! 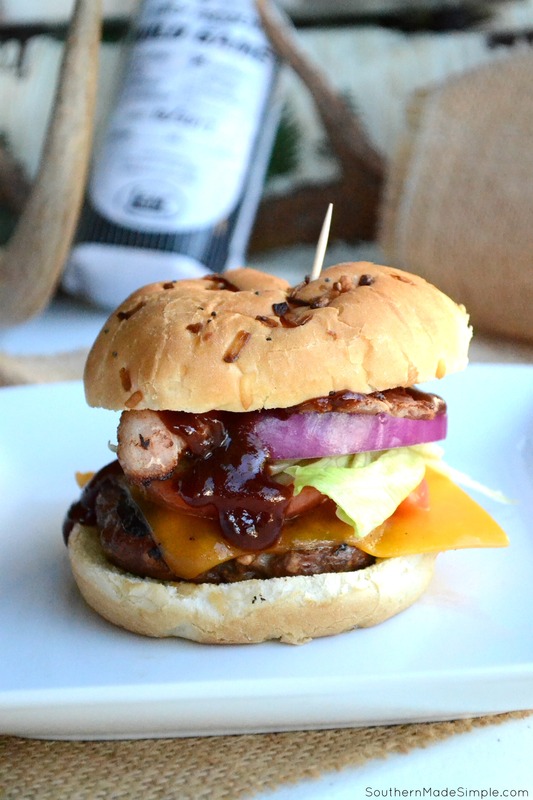 One way you can never go wrong using ground venison meat is by whipping up a batch of these BBQ Bacon Venison Burgers, which my family makes pretty frequently! 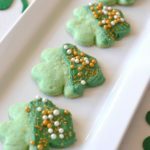 They’re a hands-down favorite of mine, and they’re so darn delicious! 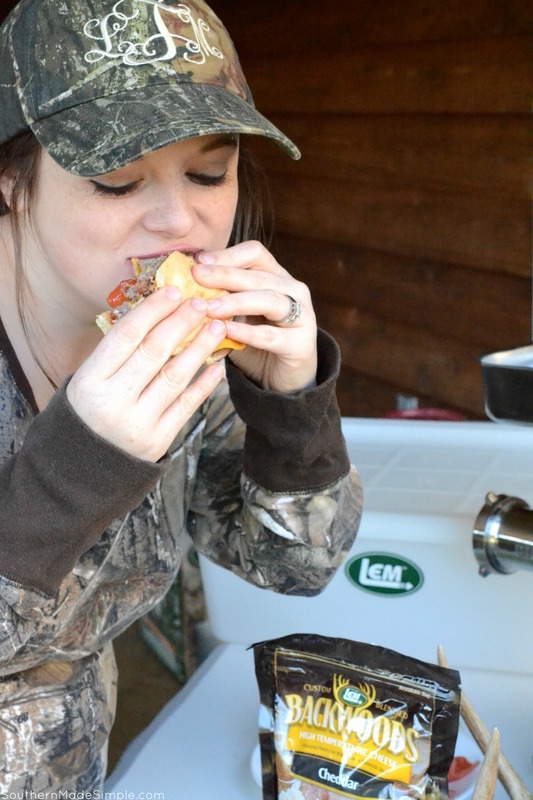 Here’s a free printable copy of our BBQ Bacon Venison Burgers if you’d like to give them a try! Cook on heated grill for 10 minutes on each side each side. Cooking times may vary depending on the grill being used. To be safe, use a meat thermometer to make sure the meat is at the proper temperature before serving. Assemble burgers to your liking and dig on in! Once I get my hands on one of those burgers, there’s no putting it down! Every time I see my father in law or husband firing up the grill to put on some venison burgers or to cook some backstrap or tenderloin, I’m reminded of how lucky I am to be a part of a family of outdoorsmen who take pride in their hunt, and also know the importance of putting good, quality food on the table for their families. 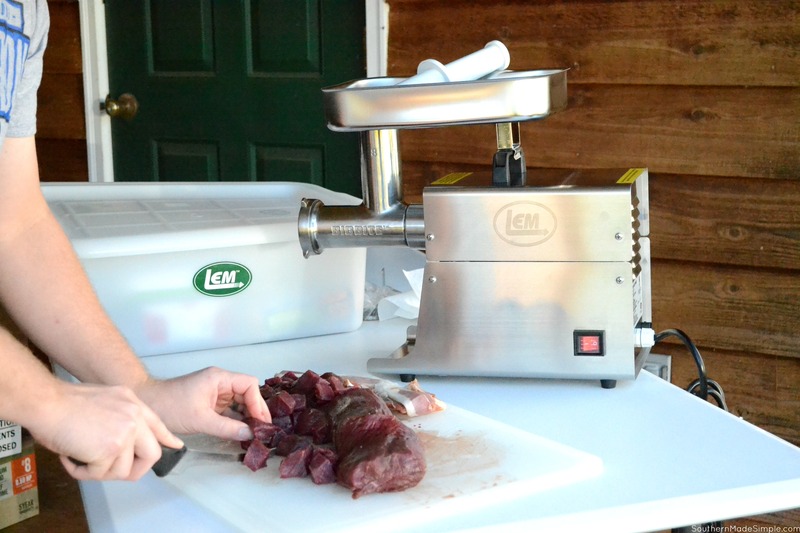 My family has been using LEM™ Products for several years now, and we’ve been so incredibly pleased with the performance of their grinders – especially the SS Big Bite® Grider 0.5 HP. LEM is a family owned company that is passionate about bringing quality and innovation to game processing. 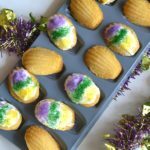 Their products offer superior grinds in half the time, and for these reasons our family can easily remain devoted to our field-to-table lifestyle! 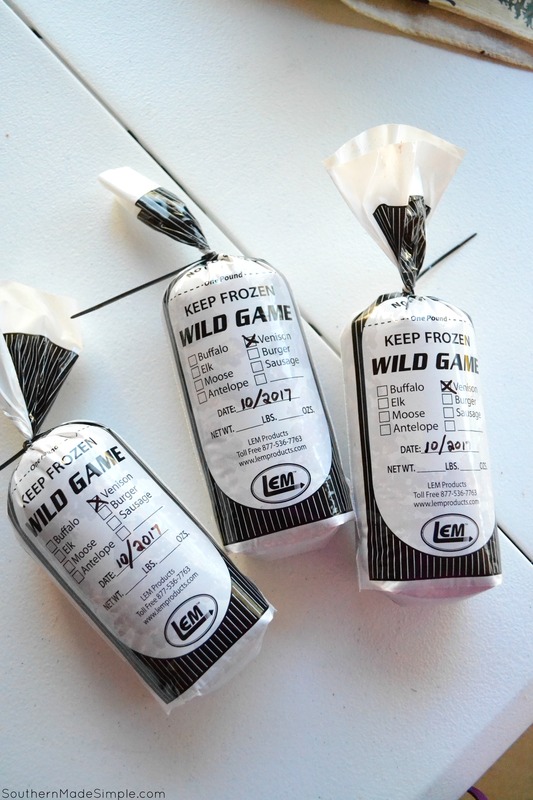 If you’ve been considering incorporating wild game into your lifestyle but are unsure about the cost effectiveness and ease of processing the meat yourself, there’s no need to wonder anymore! LEM™ Products make it easy and affordable, and they’re there to help you every step of the way if you need it!